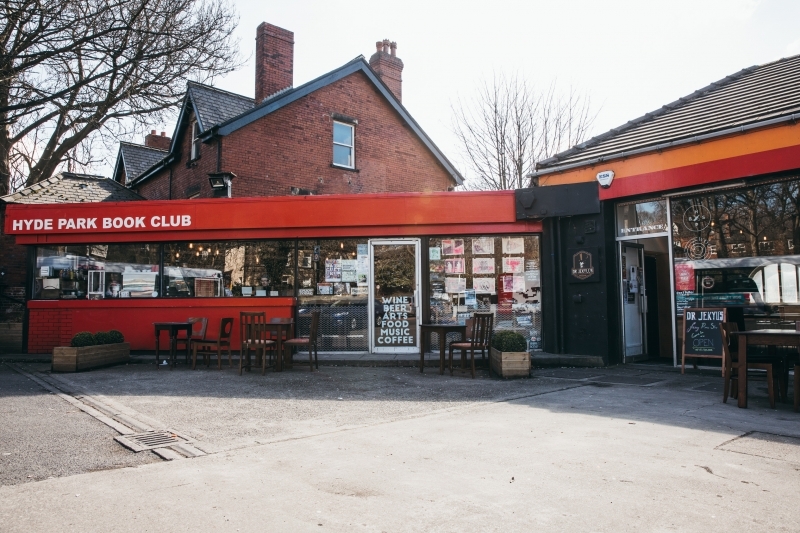 Hyde Park Book Club is one of the cities many unique gems, situated on the edge of the city centre the venue is a boutique arts space serving coffee, beers, wines and food on Leeds’ Hyde Park Corner. Through the day, a chilled out space to hang out, eat, meet, read or write. At night, an array of the most interesting creative groups from the city pop by to speak, perform, exhibit and play, with a wide range of happenings from techno to spoken word poetry.